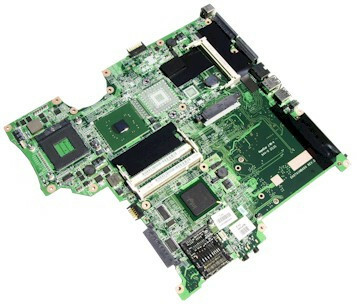 Brand new original System Board for HP DV5 (PN: 482325-001). For use only with computer models equipped with AMD processors. With RS780 Northbridge and ATI-M UMA graphics subsystem memory.